Cherished for its well-balanced, harmonious flavor, the olive oil from Argentina's Olivares La Reconquista earned the coveted Best in Class Award at this year's NYIOOC. In Slovenia, "The Tree Needs to Look Beautiful." Tucked away in San Roman, a rural region of Argentina’s Buenos Aires Province, is Olivares La Reconquista, an Italian-Argentine olive oil company that’s making a name for itself within the world of liquid gold. The judging panel at the 2017 New York International Olive Oil Competition declared the company to be one of the World’s Best Olive Oils this year. It was also conferred the title Best in Class. Fresh off the heels of the prestigious international award, Pietro Buldorini, founder and managing director of Olivares La Reconquista, spoke with Olive Oil Times. He said what makes his olive oil unique is the crucial production stages of his olives, all carefully managed from harvesting to cold-pressing of each drip of oil. 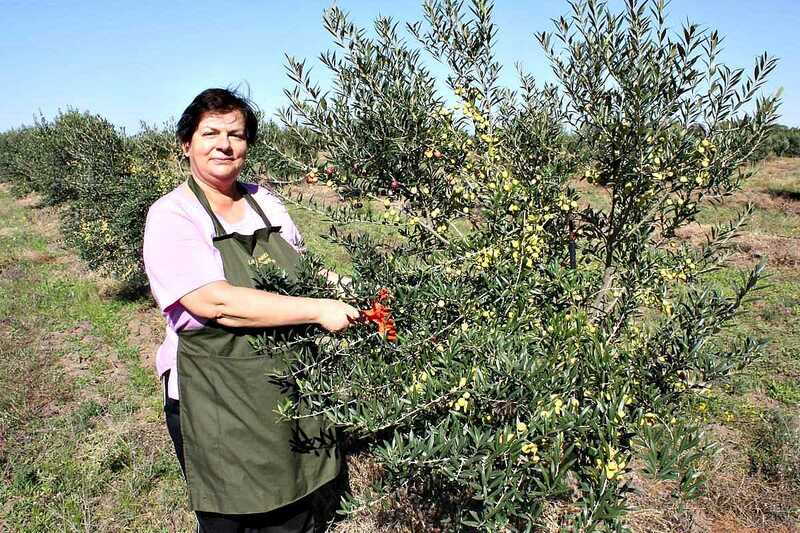 Pesticides are not used in their olive oil production process. When asked how he felt about winning the 2017 Best In Class at the world’s most prestigious olive oil competition, Buldorini responded that it was the first time they had participated in a competition since opening the business. “In the past years, we concentrated on chemical analysis and panel tests of samples we took to Italy where the knowledge of EVOO is deep and the attention to it is very high,” Buldorini confessed. Only after the favorable test results were received did he feel confident in entering such a high-status competition. “Emotionally, the Best in Class Award was a mixture of joy and satisfaction and the reward we were looking for our efforts,” he concluded. 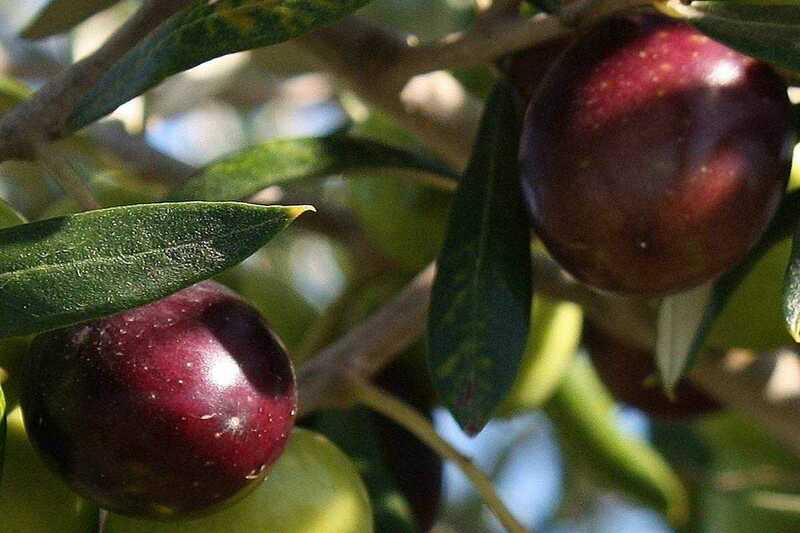 Coinciding with its EVOO production in Argentina has been the establishment of an import/export company called Marche Olii Alimentari International. Based in Italy, the company manages the exportation, small and bulk orders, of Olivares La Reconquista into foreign markets. It also fulfills the company’s packaging and label needs. Cherished for its well-balanced, harmonious flavor, Olivares La Reconquista is produced from Frantoio olives. Since 2012, the company, with assistance from technicians from Toscana Enologica Mori, has installed a modern working plant for the defoliation and washing of freshly collected olives. After harvest, the olives are placed in well-ventilated boxes and pressed into EVOO within 24-hours. Add the traditional cultural techniques passed down from generation to generation and what you get is a savory, top-quality winner, that meets the gastronomic demands and caprice of its consumers. In the last of our four-part video series on Istrian producers, Brist is a family business where every member has a role. Timor’s six olive groves are small and disperse, each containing just a few dozen trees. The rugged terrain makes it necessary to do everything by hand, which the husband and wife team do well enough to earn the industry's highest award. Final preparations are being made for the seventh annual NYIOOC World Olive Oil Competition.